Letter to BS: Don't grossly underpaid PSB bankers deserve a better deal? 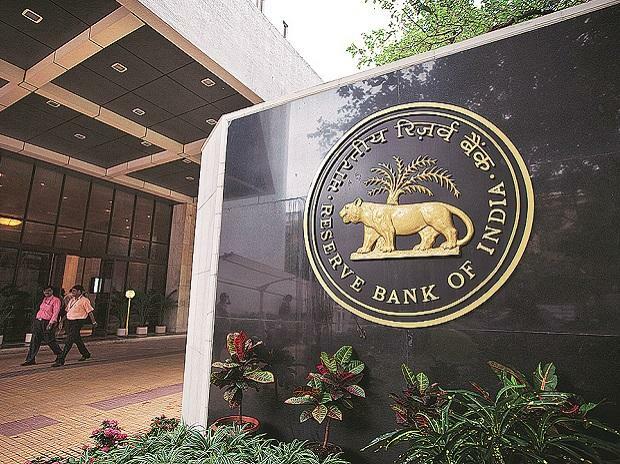 "Consequent to series of meetings between top management of Reserve Bank of India with unions, the forum has decided to defer the programme of mass casual leave scheduled on September 4 and 5 to first week of January, 2019 in response to the bank's request to give some more time to resolve the demands," a UFRBOE statement said. UFRBOE had called the mass casual leave on September 4 and 5 demanding an option for contributory provident fund (CPF) retainers to switch over to the pension scheme, and grant of the additional provident fund (APF) to those recruited in the bank from 2012. The forum had threatened that if the issue lingers then they would resort to flash strike for two days.